I am a research and teaching associate at the Media Informatics and Multimedia Systems Group at the University of Oldenburg (UOL). My recent research focuses on Social Techologies, and wearable Augmented Reality. Prior to joining UOL I have been a research assistant at the University of Passau. I studied Media Informatics at Ludwig Maximilians Universität Munich (Germany) where I received the degree "Bachelor of Science" in 2010 and "Master of Science" in June 2013. During my master's I have been working part time as a student trainee at the Research & Development Department of metaio GmbH (now part of Apple Inc.). In my free time, I enjoy outdoor sports, including running, cycling, mountaineering, and skiing. On rainy days I love 3D printing, hardware hacking and sketching. 25.03.2019 | I will be co-organizing the 2nd workshop on #sociallyacceptableHCI. This year held in conjunction with INTERACT 2019. 19.06.2018 | I'm co-organizing a tutorial at MobileHCI 2018 on Augmenting Augmented Reality. Come and join us in Barcelona! 21.04.2018 | We had a great workshop on #sociallyacceptableCHI at CHI 2018. Check out the workshop program and workshop proceedings. 19.03.2018 | Our paper Beyond LED Status Lights - Design Requirements of Privacy Notices for Body-worn Cameras was awarded the Best Paper Award at TEI 2018. 29.07.2017 | My dissertation's topic has been featured by the Süddeutsche Zeitung. ChaRiSma evaluates regulatory requirements by taking into account constitutional requirements and the technological scope of design. It provides recommendations for a socially acceptable way of public usage of Smart Cams. Don't look at me that way! 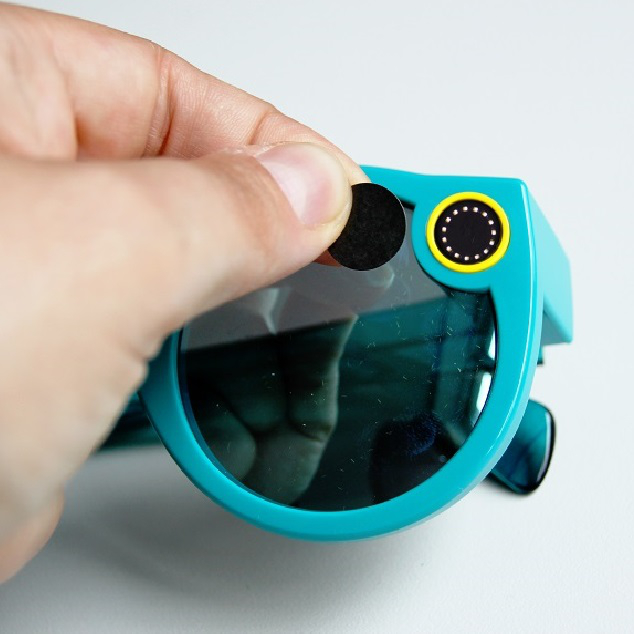 : Understanding User Attitudes Towards Data Glasses Usage. We implemented a novel UI for visual localization, consisting of Virtual Reality (VR) and Augmented Reality (AR) views that actively communicate and ensure localization accuracy. If necessary, the system encourages the user to point the smartphone at distinctive regions to improve localization quality. 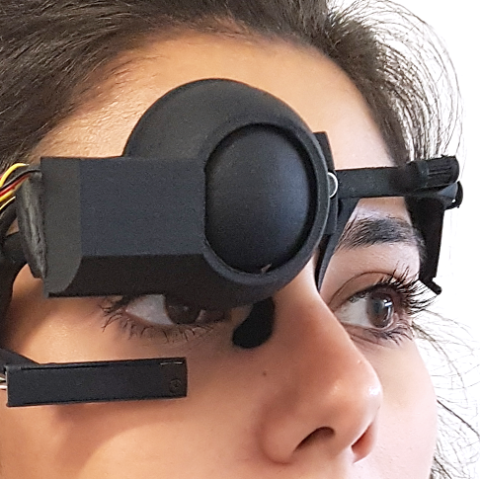 TEI Best Paper Award | Beyond LED Status Lights - Design Requirements of Privacy Notices for Body-worn Cameras, International Conference on Tangible, Embedded and Embodied Interactions. (TEI 2018). CHI Honorable Mention Award | Evaluation of User Interfaces for Visual Indoor Navigation, SIGCHI Conference on Human Factors in Computing Systems (CHI 2014). Travel Grant | League of European Research Universities (LERU), travel grant for the LERU BRIGHT Conference 2012, Amsterdam, Netherlands. I have been reviewing papers, and posters for several conferences, and symposia, including UIST'18 CHI'14 CHI'15 CHI'18 ISMAR'14 ISMAR'15 ISMAR'16 ISMAR'17 ISMAR'18 TEI'14 TEI'15 TEI'16 TEI'17 TEI'18 MobileHCI'16 MobileHCI'17 MobileHCI'18 NordiCHI'18 DIS'17 DIS'18 VRST'17 PerDis'15 Ubicomp'16 MUM'13 MUM'16 MUM'17 Academic Mindtrek'16 and Academic Mindtrek'17. I also have been acting as referee for journals, such as Interacting with Computers, and IMWUT, as well as Hans-Riegel-Fachpreise. Koelle, M., Ananthanarayan, S., Czupalla, S., Heuten, W., and Boll, S., 2018, October, Your Smart Glasses' Camera bothers me! - Exploring Opt-in and Opt-out Gestures for Privacy Mediation In: In Proceedings of the 10th Nordic Conference on Human-Computer Interaction (pp. 473-481). ACM. 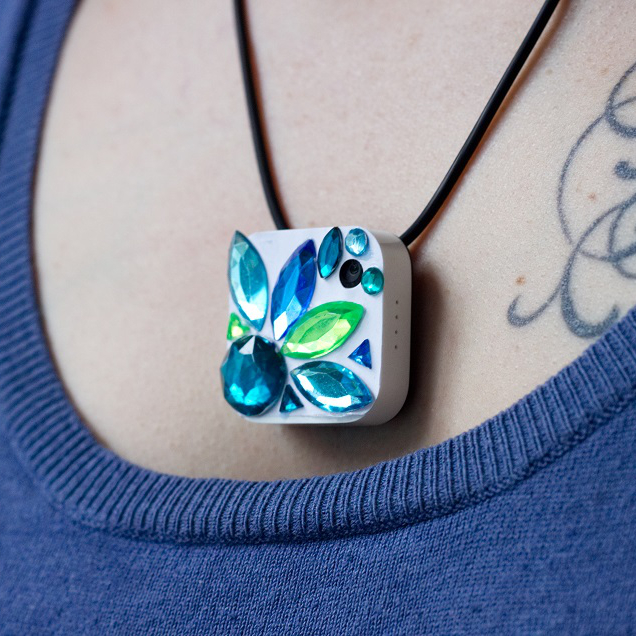 Meirose, F., Kuehlewind, S., Schultze, S., Koelle, M., Abdenebaoui, L., and Boll, S., 2018, September, Towards Respectful Smart Glasses through Conversation Detection, In: Mensch und Computer 2016 - Tagungsband. Aachen: Gesellschaft für Informatik e.V. Koelle, M., Profita, H., Olsson, T., Williamson, J., Mitchell, R., Kane, S., and Boll, S., 2018, April, (Un)Acceptable!?! -- Re-thinking the Social Acceptability of Emerging Technologies In Extended Abstracts of the 2018 CHI Conference on Human Factors in Computing Systems (W03:1--W03:8). ACM. Koelle, M., Profita, H., Olsson, T., Williamson, J., Mitchell, R., Kane, S., and Boll, S. (Editors), 2018, April, Proceedings of the 1st CHI Workshop on (Un)Acceptable!?! -- Re-thinking the Social Acceptability of Emerging Technologies (SociallyAcceptableCHI'18). Koelle, M., Wolf, K. and Boll, S., 2018, March, Beyond LED Status Lights - Design Requirements of Privacy Notices for Body-worn Cameras. In Proceedings of the 12th International Conference on Tangible, Embedded and Embodied Interactions. (pp. 177-187). ACM. Root, E., Steinkamp, M., Coldewey, B, Poloczek, C., Scharnowski, F., Willms, M., Kettner, M., Koelle, M., and Ananthanarayan, S., 2017, November, Grasping Algorithms – Exploring Toys that Teach Computational Thinking (pp. 25-30). In Proceedings of the 16th International Conference on Mobile and Ubiquitous Multimedia. ACM. Koelle, M., Heuten, W. and Boll, S., 2017, September. Are you hiding it? : usage habits of lifelogging camera wearers. In Proceedings of the 19th International Conference on Human-Computer Interaction with Mobile Devices and Services (pp. 80:1--80:8). ACM. Koelle, M., Brück, Y., Cobus, V., Heuten, W. and Boll, S., 2017. Respektvolle tragbare Kameras?. Datenschutz und Datensicherheit-DuD, 41(3), pp.152-158. Euler, T., Cobus, V. and Koelle, M., 2017. Nummernschilder für Drohnen. Datenschutz und Datensicherheit-DuD, 41(3), pp.147-151. Koelle, M., El Ali, A. Cobus, V., Heuten, W. and Boll, S., 2017, May. All about Acceptability? : Identifying Factors for the Adoption of Data Glasses. In Proceedings of the 2017 CHI Conference on Human Factors in Computing Systems (pp. 295-300). ACM. Koelle, M., Heuten, W., and Boll, S., 2016, November, Comforting Bystanders - Exploring Concepts for Privacy-mediating Wearable Camera Devices, In Interactions between Nearby Strangers - Serendipity and Playfulness, Workshop at the 9th Nordic Conference on Human-Computer Interaction. Koelle, M. and Kranz, M., 2015, November. The mind behind the glass: human factors in the design of collaborative AR environments. In Proceedings of the 14th International Conference on Mobile and Ubiquitous Multimedia (pp. 445-449). ACM. Riedl, P., Mayrhofer, R., Möller, A., Kranz, M., Lettner, F., Holzmann, C. and Koelle, M., 2015. Only play in your comfort zone: interaction methods for improving security awareness on mobile devices. Personal and Ubiquitous Computing, 19(5-6), pp.941-954. Song, J., Pece, F., Sörös, G., Koelle, M. and Hilliges, O., 2015, April. 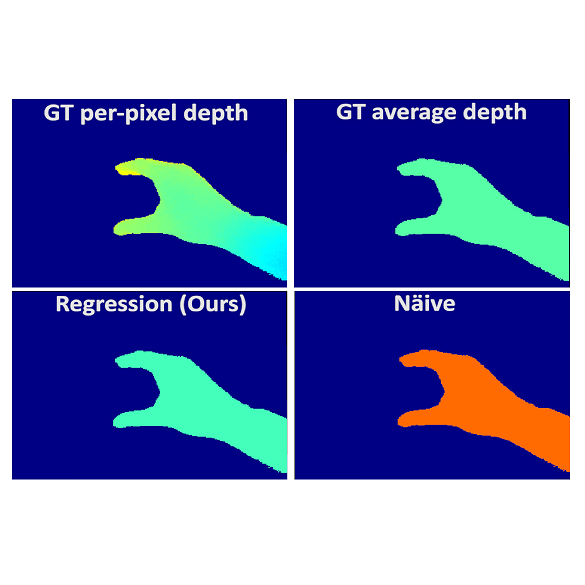 Joint estimation of 3D hand position and gestures from monocular video for mobile interaction. In Proceedings of the 33rd Annual ACM Conference on Human Factors in Computing Systems (pp. 3657-3660). ACM. Diewald, S., Geilhof, B., Siegrist, M., Lindemann, P., Koelle, M., Halle, M. and Kranz, M., 2015, February. Mobile AgeCI: potential challenges in the development and evaluation of mobile applications for elderly people. In International Conference on Computer Aided Systems Theory (pp. 723-730). Springer International Publishing. Koelle, M., Kranz, M. and Möller, A., 2015, August. Don't look at me that way! 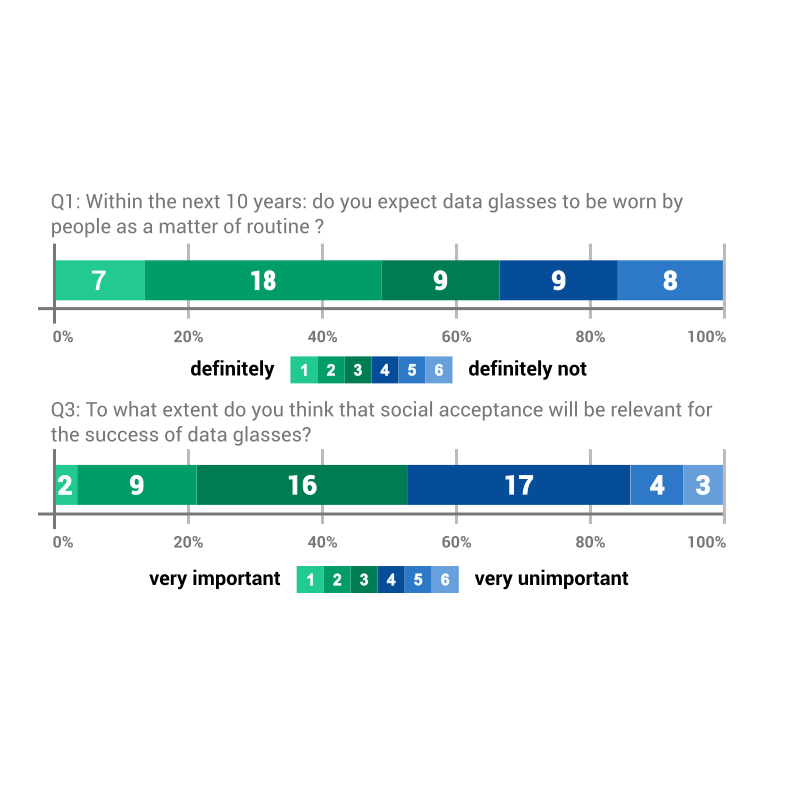 : Understanding User Attitudes Towards Data Glasses Usage. In Proceedings of the 17th international conference on human-computer interaction with mobile devices and services (pp. 362-372). ACM. Lindemann, P., Koelle, M., Stockinger, T., Diewald, S. and Kranz, M., A Survey on Gestural Interaction in the Car. In Extended Abstracts of the 15th International Conference on Computer Aided Systems Theory (pp. 246-247). Diewald, S., Koelle, M., Stockinger, T., Lindemann, P. and Kranz, M., 2015. Mobile AgeCI: insights from the development of a mobile training application for elderly users. In Proceedings of the 15th International Conference on Computer Aided Systems Theory, Eurocast (pp. 233-234). Diewald, S., Möller, A., Stockinger, T., Roalter, L., Koelle, M., Lindemann, P. and Kranz, M., 2015. Gamification-supported exploration and practicing for automotive user interfaces and vehicle functions. In Gamification in Education and Business (pp. 637-661). Springer International Publishing. Stockinger, T., Koelle, M., Lindemann, P., Kranz, M., Diewald, S., Möller, A. and Roalter, L., 2015. Towards Leveraging Behavioral Economics in Mobile Application Design. In Gamification in Education and Business (pp. 105-131). Springer International Publishing. Möller, A., Kranz, M., Diewald, S., Roalter, L., Huitl, R., Stockinger, T., Koelle, M. and Lindemann, P.A., 2014, April. 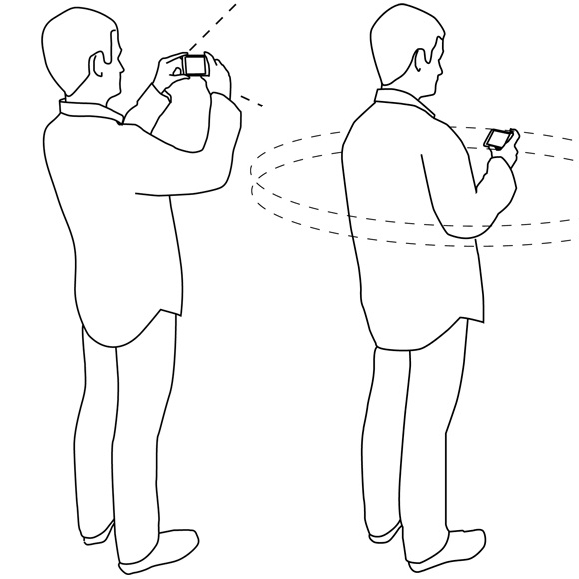 Experimental evaluation of user interfaces for visual indoor navigation. In Proceedings of the 32nd annual ACM conference on Human factors in computing systems (pp. 3607-3616). ACM. Diewald, S., Lindemann, P., Möller, A., Stockinger, T., Koelle, M. and Kranz, M., 2014, November. Gamified training for vehicular user interfaces' Effects on drivers' behavior. In Connected Vehicles and Expo (ICCVE), 2014 International Conference on (pp. 250-257). IEEE. Diewald, S., Lindemann, P., Möller, A., Stockinger, T., Koelle, M. and Kranz, M., 2014, November. The vehicle as pervasive display -- Potentials and limitations. In Connected Vehicles and Expo (ICCVE), 2014 International Conference on (pp. 477-478). IEEE. Norrie, L., Koelle, M., Murray-Smith, R. and Kranz, M., 2013, December. Putting books back on the shelf: Situated interactions with digital book collections on smartphones. In Proceedings of the 12th International Conference on Mobile and Ubiquitous Multimedia (p. 44). ACM. Stockinger, T., Koelle, M., Lindemann, P., Witzani, L. and Kranz, M., 2013, December. SmartPiggy: A Piggy Bank that talks to your Smartphone. In Proceedings of the 12th International Conference on Mobile and Ubiquitous Multimedia (p. 42). ACM. Roalter, L., Kranz, M., Möller, A., Diewald, S., Stockinger, T., Koelle, M. and Lindemann, P., 2013, December. 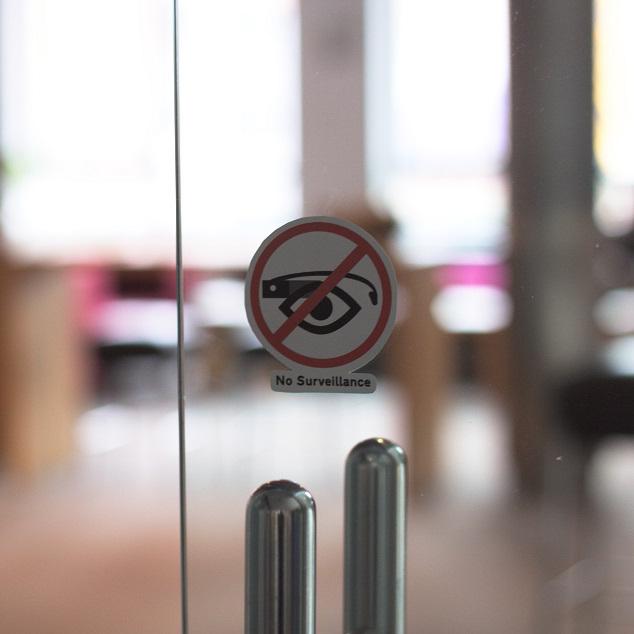 Visual authentication: a secure single step authentication for user authorization. In Proceedings of the 12th International Conference on Mobile and Ubiquitous Multimedia (p. 30). ACM. Riedl, P., Koller, P., Mayrhofer, R., Möller, A., Koelle, M. and Kranz, M., 2013, December. Visualizations and switching mechanisms for security zones. In Proceedings of International Conference on Advances in Mobile Computing and Multimedia (p. 278). ACM. The contents of these pages were prepared with utmost care. Nonetheless, I cannot assume liability for the timeless accuracy and completeness of the information. The website contains links to external websites. As the contents of these third-party websites are beyond my control, I cannot accept liability for them. Responsibility for the contents of the linked pages is always held by the provider or operator of the pages.